Gazing: Out into the wide calming Pacific Ocean, from the California coast. 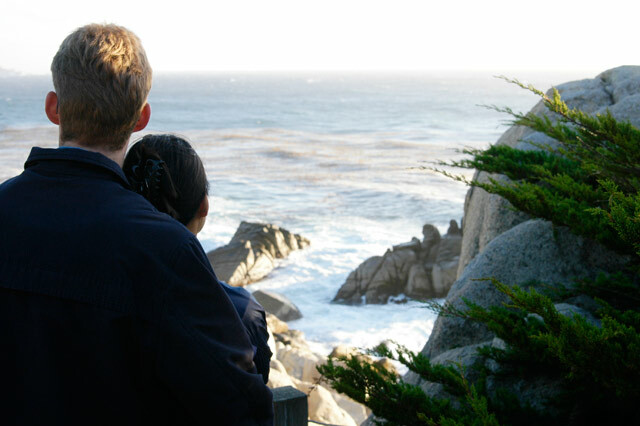 17-Mile Drive, Carmel, California. Snapped on: Oct. 10, 2004.